9th Avenue Veterinary Clinic was established by Dr. Hayward, and with his strong passion for animals, inspired him and his team of vets to build-up an innovative array of pet healthcare services and run this amazing clinic for over 30 years, in the heart of the Walmer community. The clinic also boasts the facilities of a fantastic grooming service, retail shop and a top-class, holistically-approached weight management clinic for the animals. Although the clinic is located in an old-fashioned building, there is nothing old fashioned about their facilities. They offer surgery with state-of-the-art digital X-Rays, endoscopy, ultrasound, as well as an in-house laboratory. Furry patients can visit for their regular medical check-ups and injections, nutritional information, including prescription diets; dental advice; and senior assessments to ensure your beloved pets enjoy a high quality of life - even in their old age. 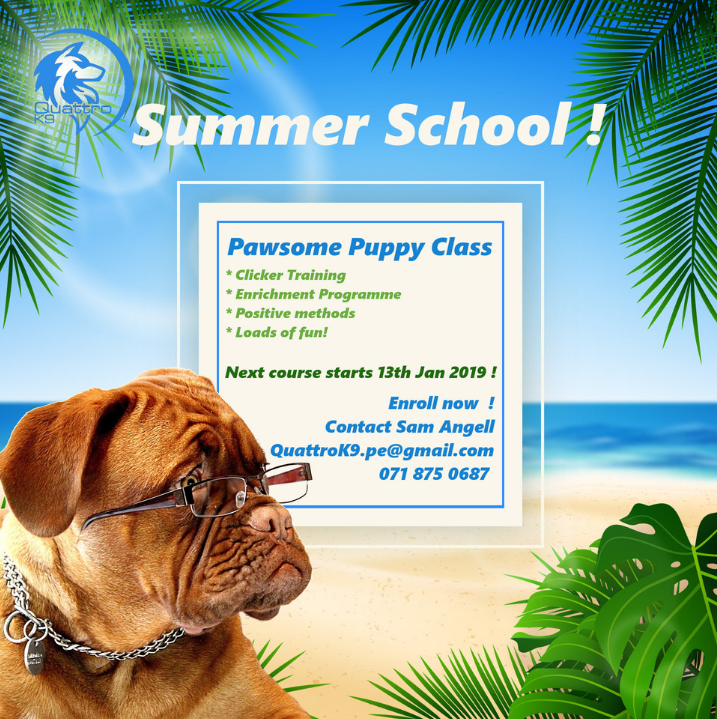 If this wasn’t enough, they also offer puppy school training classes on Tuesdays and Sundays, and do visit their amazing retail shop for all your pet’s comfort and safety needs, treats and goodies. The practice is open weekdays for appointments from 8am to 10:45am and 3pm to 6pm. Saturdays from 8am to 12:45pm, Sundays from 9am to 10:45am for emergency appointments only and surcharges apply. In all instances bookings are essential.